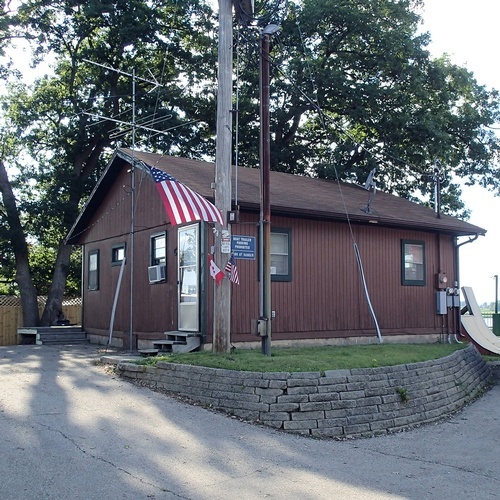 Spend a single night, week or season at Crystal Lake Campground, a family friendly RV Resort in the heart of Wisconsin that is loaded with onsite amenities! 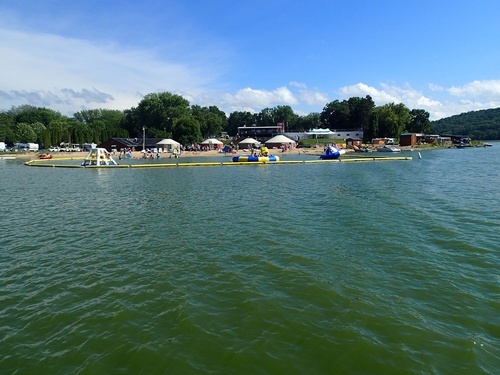 On the edge of a pristine 700-Acre, our guests enjoy a swim zone and water toys, 200-foot sandy beach, olympic-size swimming pool, miniature golf, skate park, boat rentals and golf cart rentals. 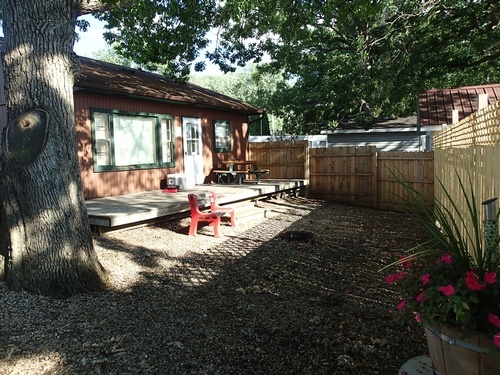 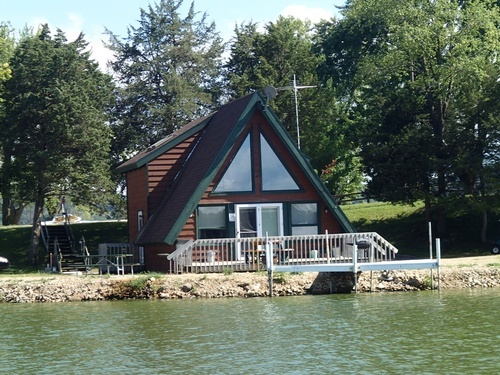 Bring your RV or tent or rent one of our A-Frames, cabins or mobile homes. 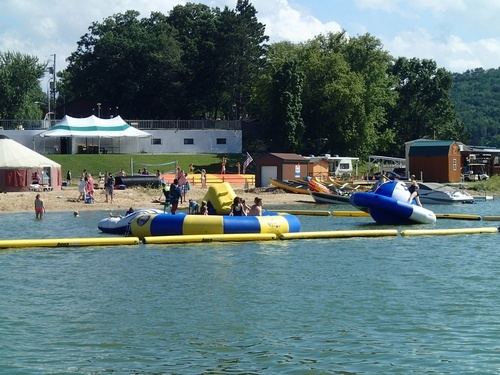 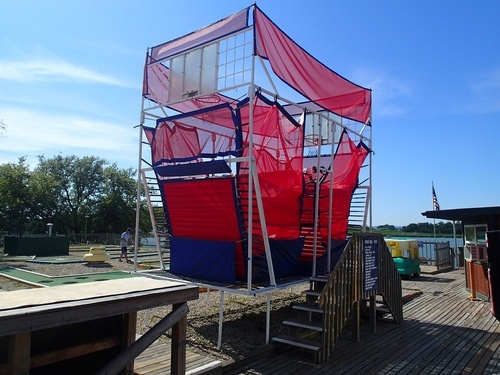 Crystal Lake Campground is just 25 minutes from the action-packed Wisconsin Dells region of the state, where you can enjoy countless water parks, theme parks, entertainment, restaurants, boutique shopping and much more! 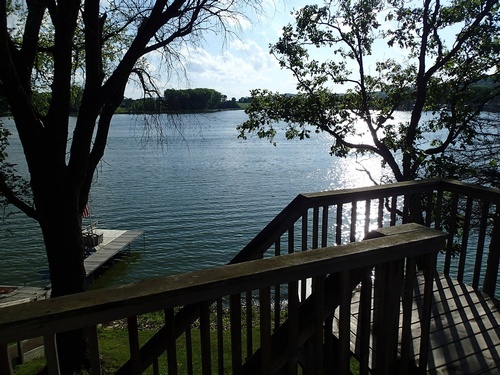 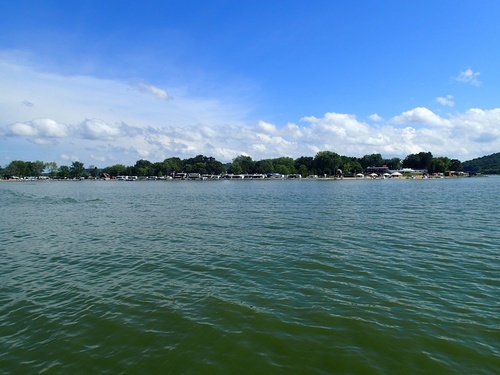 Plan your Wisconsin vacation at Crystal Lake Campground for the very best in Wisconsin RV parks!